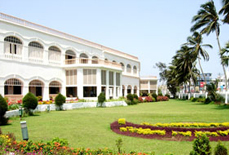 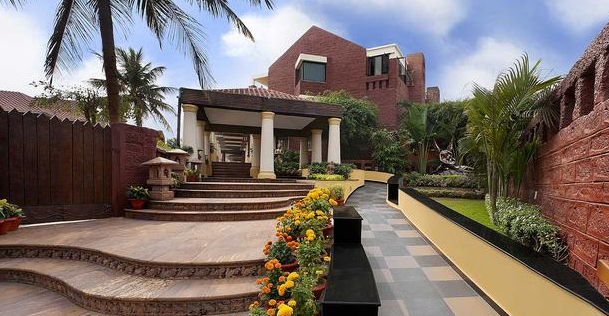 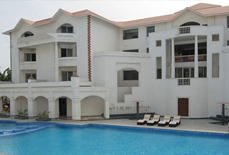 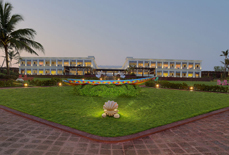 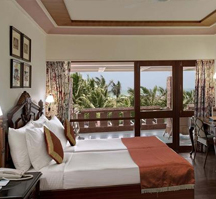 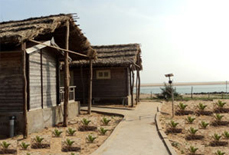 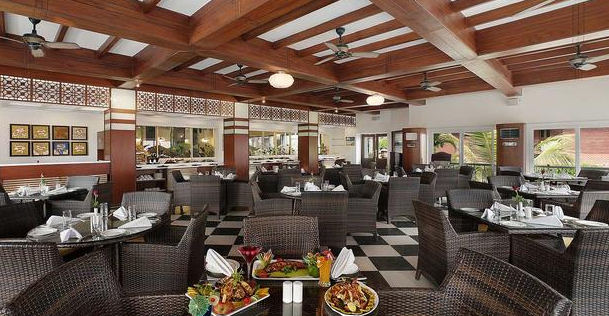 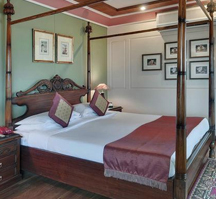 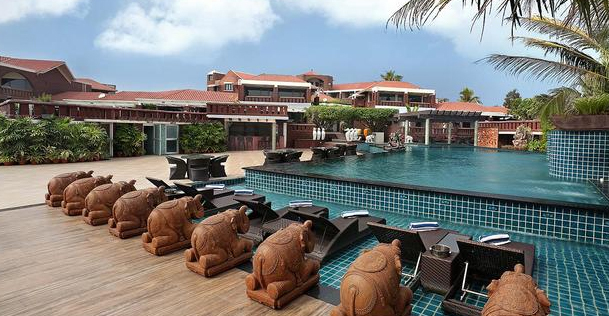 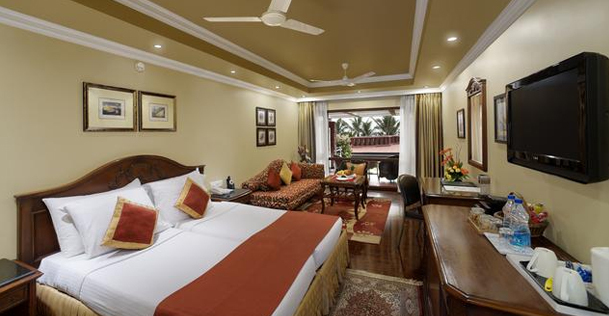 Mayfair Heritage is a 3 Star luxury beach resort overlooking the Puri Beach. 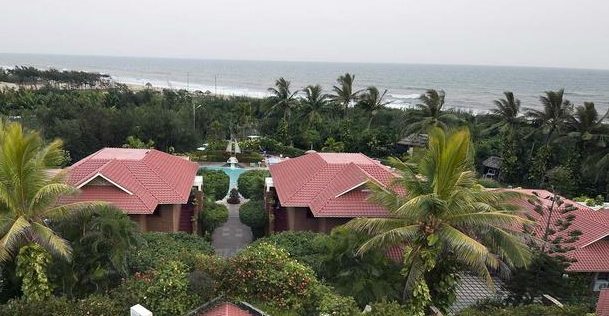 It is the right accommodation choice for all those looking for luxury yet affordable beach resort in Puri during their leisure or business visits. 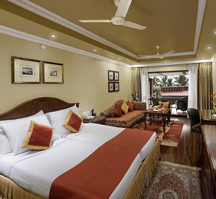 This luxury beach resort has 34 well designed and decorated rooms that features all the luxury and modern comfort, which guests expect during their stay. 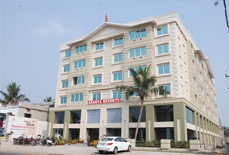 All the rooms in the hotel are well furnished, spacious and have attached baths with all required toiletries. 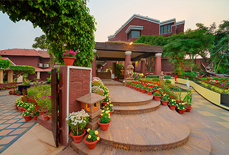 It ensures a comfy and refreshing staying experience to the visitors with welcoming hospitality services and modern amenities. 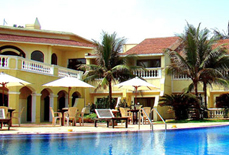 In addition to excellent lodging services, the resort also offers both business and recreational facilities in order to give pleasurable stay to its guests. 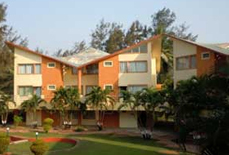 These facilities comprise of pool and table tennis, fitness centre, spa, multi-purpose halls, swimming pool and modern communication systems. 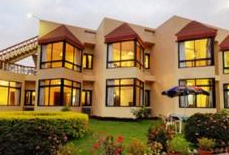 Accommodation: The resort has 34 beautifully designed rooms that can be categorized as Room, Suite Room and Cottage. 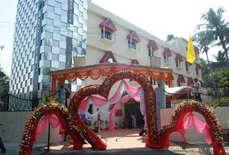 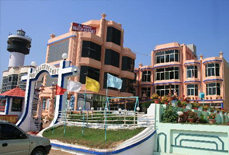 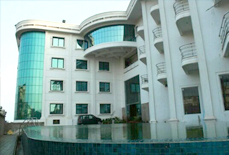 Mayfair Heritage resort is also located close to Shree Jagannath Puri Temple. 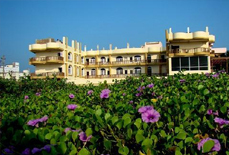 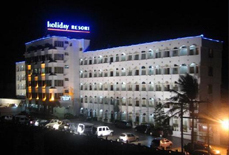 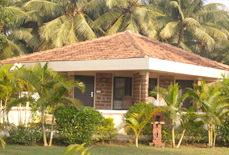 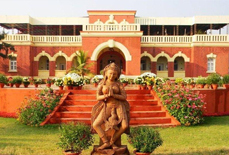 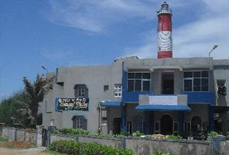 The nearest railway station is Puri Railway Station, which is about 2 kms away from the resort. 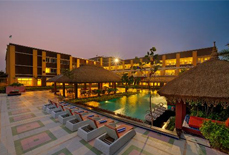 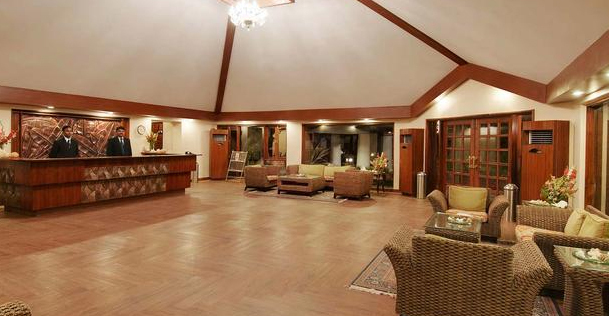 Further, the nearest airport from the resort is Bhubaneswar, which is about 65 kms away from the resort.